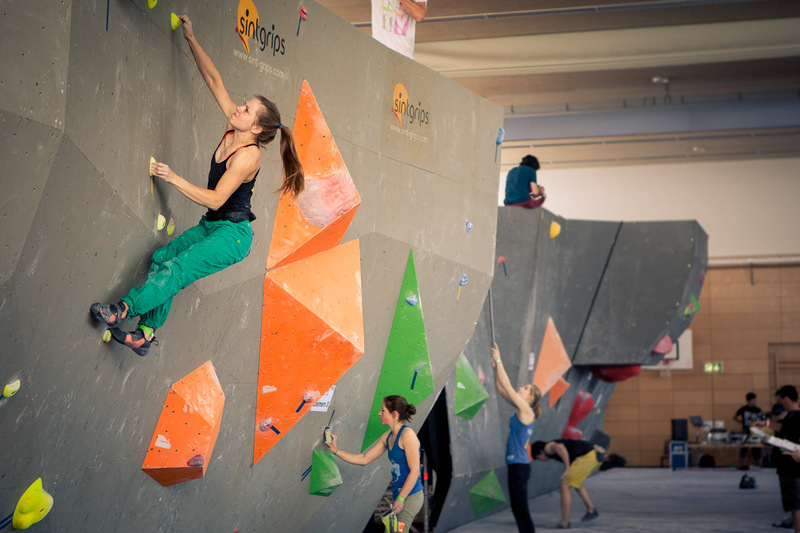 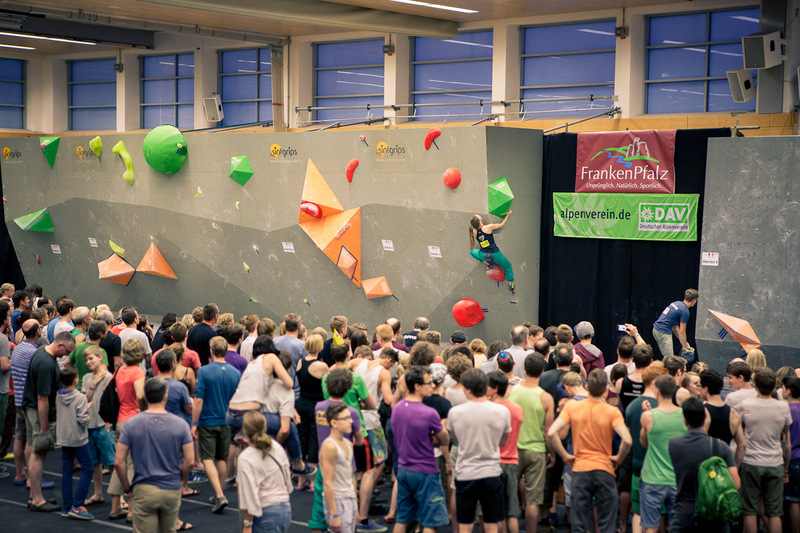 Last weekend the first part of the german bouldering championships took place in Auerbach (Frankenjura). 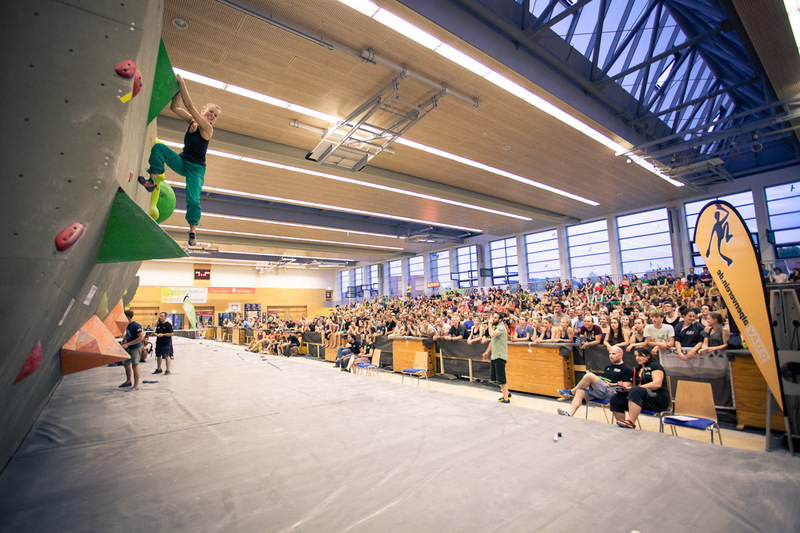 The weather was pretty nice so it was quite hot in the gym, same like last year. 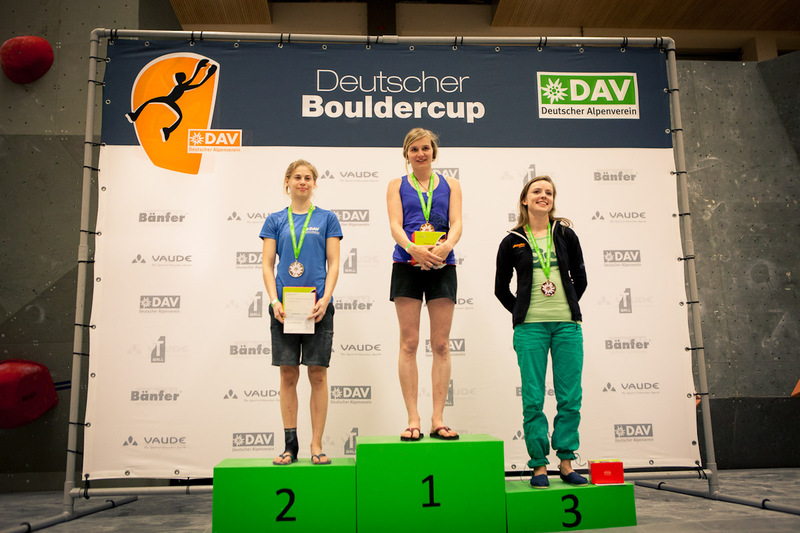 The routesetters did a great job, it was a lot of fun to try all the interesting boulder problems. 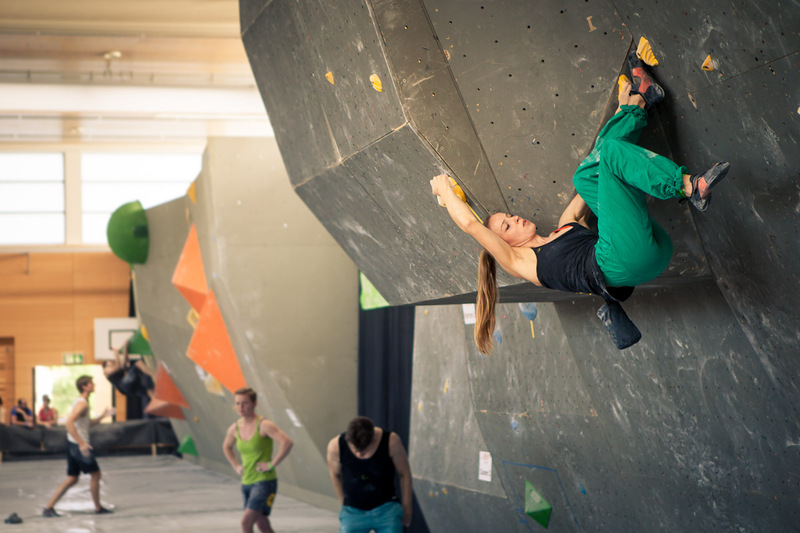 Although I spent the last two month climbing outside, I felt pretty good in the competition and made the third place. 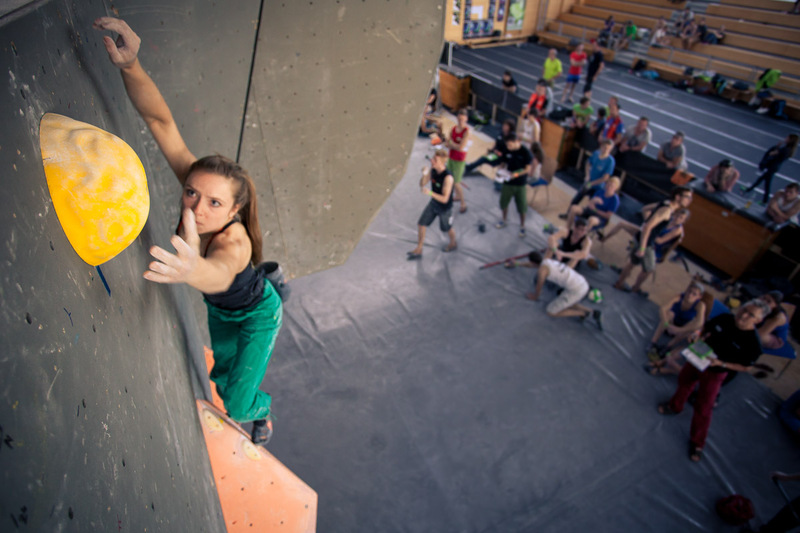 Right now I'm still in the Frankenjura and just sent Desperado 8a+ and the wonderful line Gladiator 7C+.